Cologne tasted the sweet smell of success in the Europa League against Bate Borisov on Thursday, scoring five goals, but they are not easy to trust given their goalscoring woes in the Bundesliga. Hoffenheim have scored in all 16 of their league and European matches this season and one goal could be enough for a positive result against the rock-bottom hosts. Cologne have scored four goals in ten Bundesliga games this season. This is unlikely to be a classic between two teams struggling to find their best form in the wrong half of the Bundesliga standings. 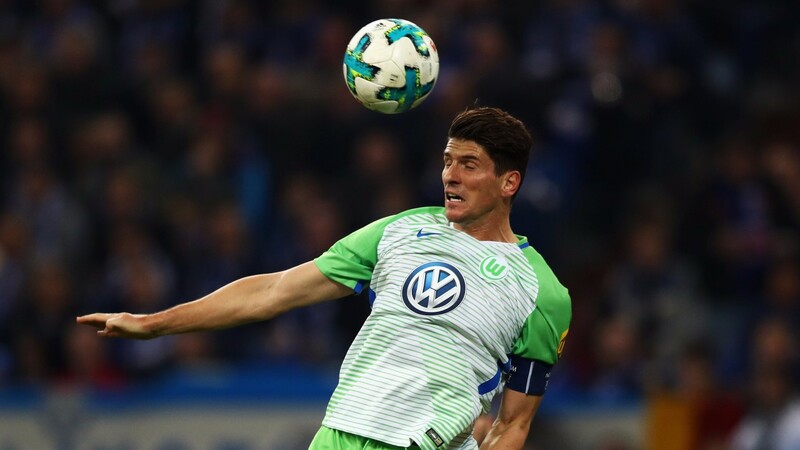 Wolfsburg are winless at home in the league this season, although they have drawn their last four home matches, all 1-1, which is enough to back another stalemate. Hertha have drawn all three matches after their European games this season.